In any DIY project, it’s normal to hit a snag. That’s why we offer free tech support with every purchase. 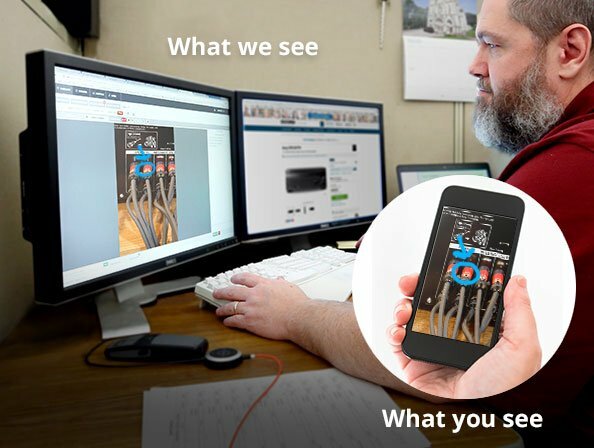 We can help you with complex wiring questions or something as simple as how to adjust the volume. You'll find this in your confirmation emails. Have your tools and/or installation gear handy, so we can get right to work. Our experts are ready for your call, 7 days a week. Looking for your vehicle installation instructions? Check your email! We send you vehicle-specific instructions by email when your order ships. Our Vehicle Research team spends their days taking apart cars, so we can figure out what fits your ride. The team also creates our exclusive Crutchfield MasterSheet™ and Crutchfield ResearchNotes™ instructions— included free with car stereo and speaker purchases. Wayne—our Senior Vehicle Researcher—tests a truck's wiring. We have an owner's manual available for most products on our site. 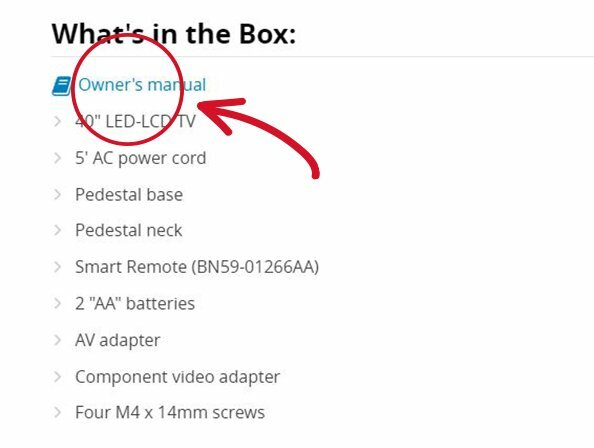 Just head over to the product’s web presentation, then look for a blue link under "What’s in the box?" Our technicians can usually get the job done over the phone, but every once in awhile they need a visual. We have a new tool called SeeSupport™ that can help. Your tech can send you a link to download the SeeSupport™ app if needed. The old adage ‘a picture is worth a thousand words’ is definitely true in Tech Support.